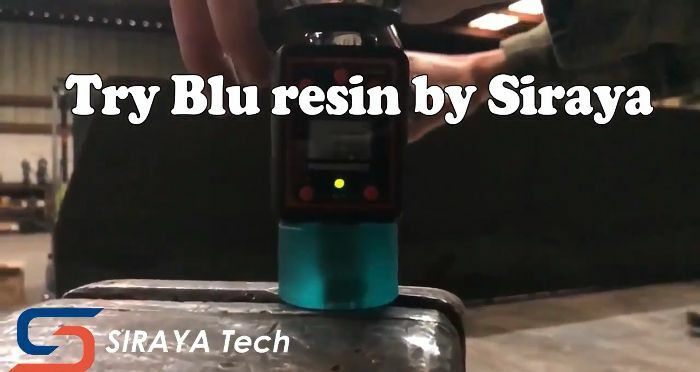 Settings for Siraya Tech Resin? I just got an email from Peopoly announcing the new Siraya Tech Resin. What settings should I use for the resin with a PDMS vat? I’m interested in a resin that is not as brittle. I print 28mm fantasy figures and if they fall more than a foot they usually break. Siraya Tech says it is more durable. So, I want to give it a try. I messaged them directly about compatibility and settings, waiting for a response now. Will update once I hear back from them. I think the new Siraya resin is meant for low-power LCD/LED printers, and aren’t very compatible with the Moai. Peopoly is proud to announce Siraya Tech, its new line of engineering resins for LCD/DLP printers. Based on popular Peopoly resins and optimized for projection light source, these resins are ideal for making strong functional parts. If it’s not for the Moai, why is Peopoly sending me emails about it? You’d have to ask Peopoly why they are sending you email. The ad copy plainly states it’s for LCD/DLP printers. Is it just too viscous? I wonder if warming would help. Looks interesting, though. Definitely would like to try–especially at that price. 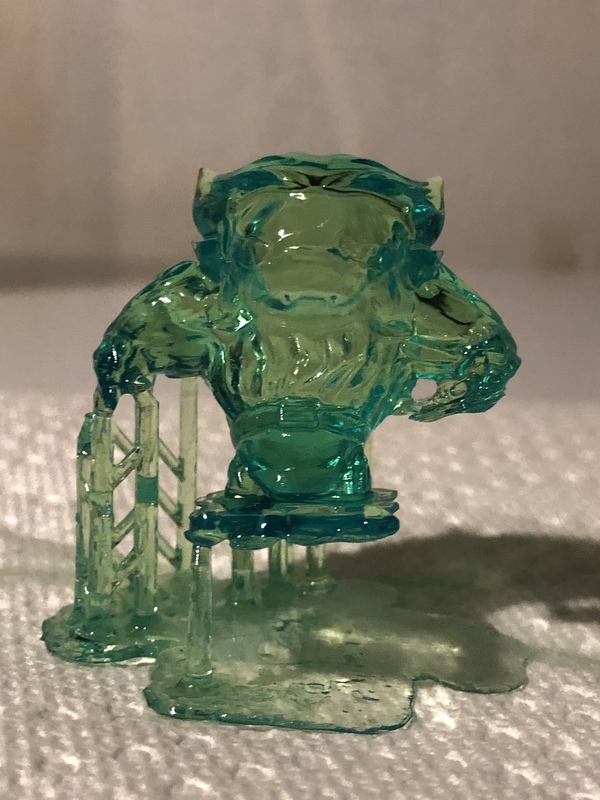 this resin is closely related to Peopoly Tough V2 resin so if you need something strong, you can buy that one. So I put some in the FEP vat and tried it. At low 50s laser power, it fails (usually the supports). In the end, I put the vat in the chamber of my Stratasys for a few minutes to heat up (from syrupy-thick to kind-of runny); I got a half-way decent print with laser power 57. Not worth the effort. If anyone gets good results with the Tough Resin V2 settings (like Peopoly suggests, above) please post. Thanks.